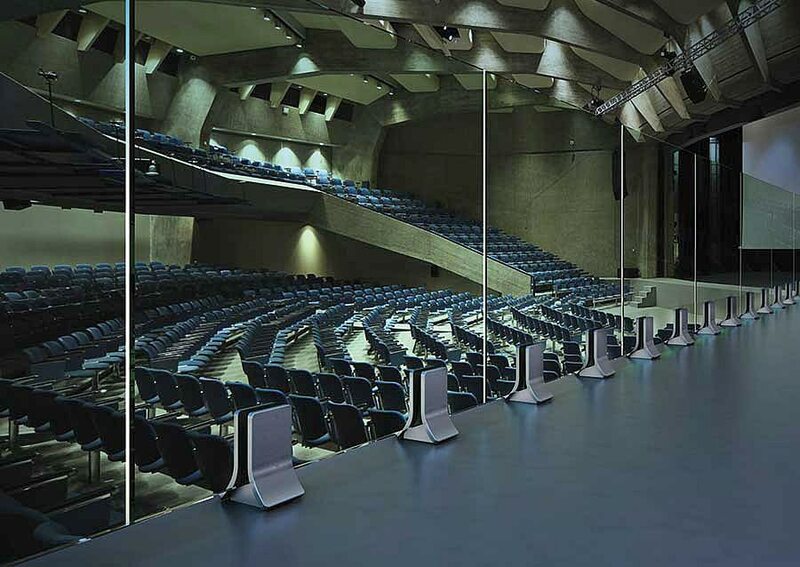 Chameleon Glass System is a glass clamp suitable for any enviroment that allow to personalize the railing with no effects on its technical features. 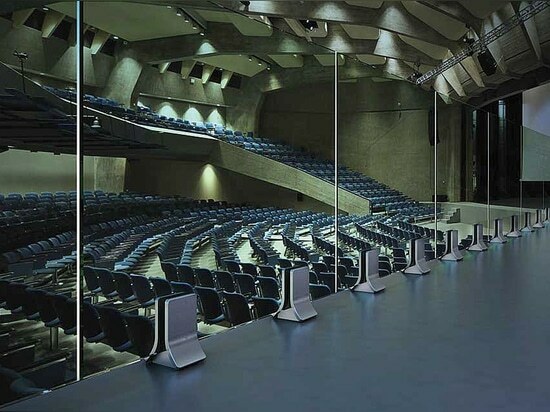 The Chameleon Glass System is a product designed, manufactured and patented by IAM Design. The high resistance of 3kN makes the product ideal also for installations in public places, under safe conditions (as per European standards EN1090-1). The product can be suitable for any type of environment. The interchangeable covers, already available in four models in the catalogue, can be customized with special coating or even custom-made in different materials and shapes. It’s not necessary any glass drilling, therefore the cost will be cheaper and what is more important, the margin of error is equal zero. Thanks to the adjustable feet, the product allows to easily line up all the glasses, reducing the times of installation. The double fixing system, either on two sides or on only one central point, makes the product ideal for any building site requirement. 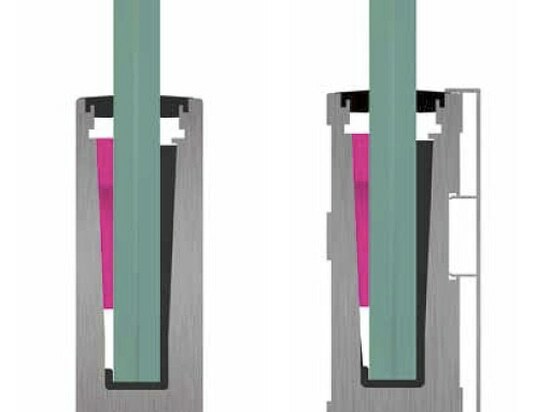 The product costs as the traditional glass clamps with floor anchoring available on the market, despite its higher quality. Its “Classic” model evolution, thanks to high load resistance, is perfect for private housing, cafés, restaurants, and most any public spaces. 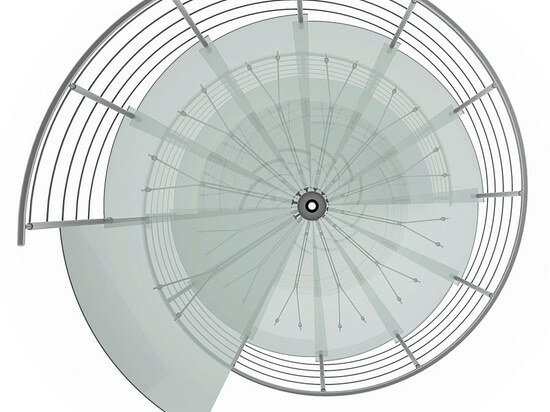 Not only does it have the usual fastening system, but it is also characterised by a distancing patented system for glass which empowers its solidity. GlassU Precision: Install, Adjust, Done. GlassU Precision: Install, Adjust, Done. 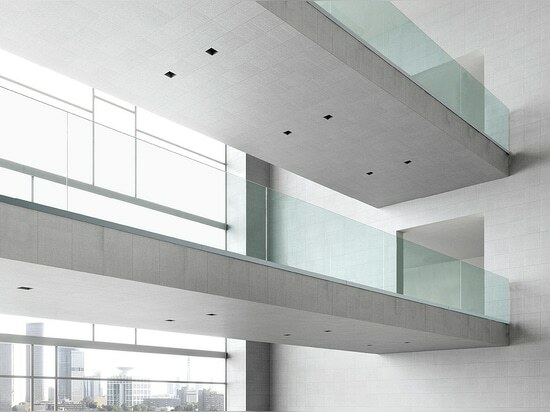 GlassU 2kN, one of the IAM Design modular systems to create glass railings. Thanks to the high load resistance, it is perfect for private housing, cafés, restaurants, and most public places. In addition to the classic fixing system, it is also characterized by a patented spacer system for glass that increases its solidity. 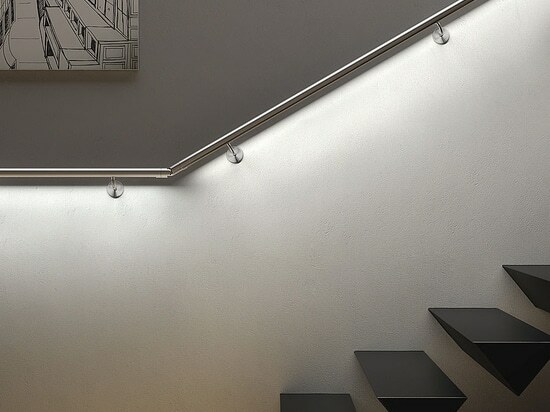 IAM Design has designed a new line of glass and metal modular staircases, by using the know-how developed to manufacture their stainless steel range. This new line is not only suitable to the most recent architecture but also to renewals of historical buildings. It’s the result of a tight collaboration between IAM Design and a team of well-known designers in the branch.